The book is, of course, a satirical look a corporate life for women. And it’s hilarious. „‚How to Be Successful Without Hurting Men’s Feelings‘ was sparked from all the things I did at Google to seem more likable and approachable, like being less direct with feedback and using all those smiley faces in my emails, as well as the double standards I saw between my male and female coworkers,“ she said. It was inspired by a blog post she wrote called „9 Non-threatening Leadership Strategies for Women“ which went instantly viral with „many women writing to tell me they experienced the same thing,“ she said. After spending five-plus years as a woman in tech working her way up to a manager position at Google, Cooper had plenty of inspiration for the book and her new career as a comedian. She’s best known for her previous book, 100 Tricks to Appear Smart in Meetings and for her blog, The Cooper Review. „At Google, I got free food and lots of free material,“ she said. Beyond giving women in tech a much-needed laugh, Cooper hopes to let women know that, no, they aren’t imagining it. That’s a super helpful message in today’s #MeToo world. It is particularly potent given the recent uproar at Google as the company comes clean over how it has dealt with various sexual harassment incidents. We asked Cooper if she considered reaching out to Sandberg with a copy of the book. 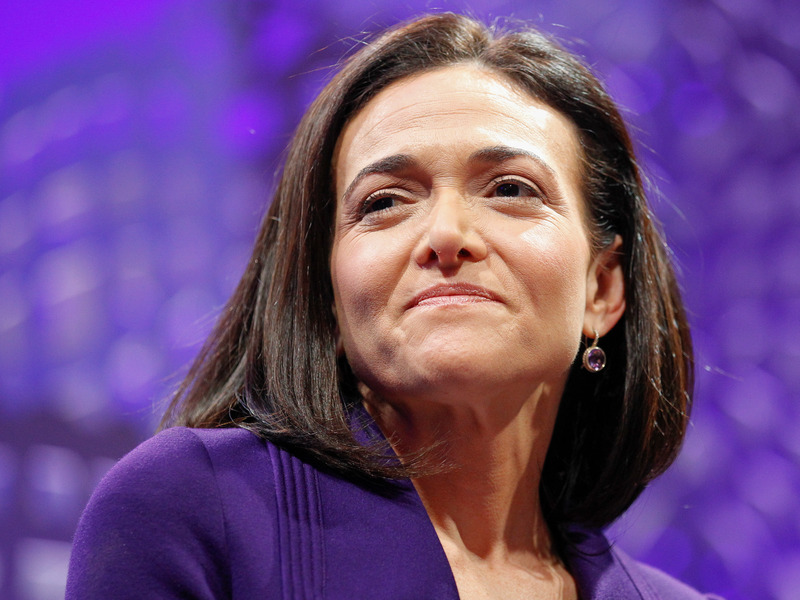 Sandberg is, of course, the former Googler, now COO at Facebook, who is famously leading today’s renewed feminist movement seeking gender equality in the workplace. We also asked her if she would model her book after Lean In organization and start a Non-Threatening Women’s Foundation, with meetups and support circles. „Yes I’d love to start a non-threatening woman’s foundation where we’d probably spend all our meetings just apologizing to each other,“ she quipped.